To make that deal even sweeter, the company is throwing in two years of free maintenance, one year of theft insurance and two years of free electric battery swapping from Gogoro’s 32 charging stations in Taipei. The high-tech scooter, which is completely electric and powered only by Gogoro’s batteries, is helping make Taiwan ready for the next phase of transportation, said the company’s CEO Horace Luke, a former chief innovation officer at HTC, at a company press event on Wednesday. 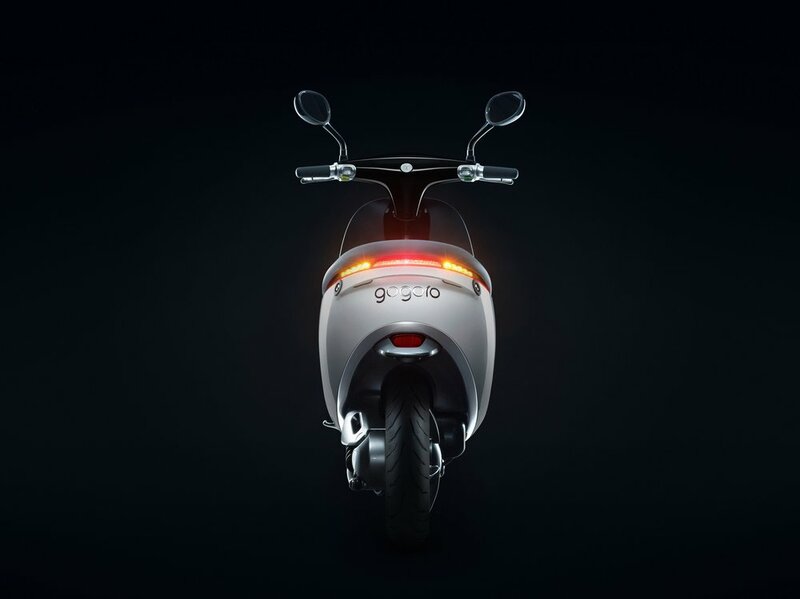 The sleek scooter’s digital dashboard colorfully displays the rider’s stats, which can be customized to the rider’s liking. Jun 30 Meet Stuart & Lau - The Men behind Classic, Fabric Briefcases for the Modern Man in Motion.